 The 51st festival will be taking place from Thursday 30th July until Sunday 2nd August 2015, at Cherry Hinton Hall Grounds, in Cambridge. Frank Turner, Joan Baez, Passenger, Joan Armatrading, The Proclaimers, Stornoway, Punch Brothers, Rhiannon Giddens, The Demon Barbers, Canzoniere Grecanico Salentino, Gretchen Peters, Skatalites, Fara, Mawkin, The Elephant Sessions, Hannah Sanders, Blackbeard's Tea Party, Brian McNeill, 3Sticks, David Gibb, Alvin Youngblood Hart, Olivia Chaney, Ben Miller Band, The Willows, CoCo and the Butterfields, The John Butler Trio, Nick Mulvey, Wilko Johnson, The Ukulele Orchestra Of Great Britain, The Unthanks, Show of Hands, Katzenjammer, Altan, Treacherous Orchestra, Danu, Shooglenifty, Martin Simpson, Andy Cutting & Nancy Kerr, Peggy Seeger, Bella Hardy, Amsterdam Klezmer Band, The Lone Bellow, Chris Smither, Angaleena Presley, Josienne Clarke and Ben Walker, Jim Moray's Silent Ceilidh, Keston Cobblers Club, The Stray Birds, RuRa, Goitse, De Temps Antan, and Lynched. To see who is playing which day, see the Cambridge Folk Festival line-up page. Tickets have sold out they were priced at £144 for a full adult festival pass (not including camping), day tickets were priced as follows (only Thursday available) - Thursday £22, Friday £52; Saturday £62; and Sunday £62. Children aged 5-15 years tickets is priced at £41, and children aged 4 and under can attend for free. Camping is available for full festival ticket holders only, priced at £41-£58 per 2-3 berth tent, £39 for a campervan pass, and £78 for a caravan pass. Prices do not include booking fees.